Want your own but don’t fancy the overhead? Let us find other like-minded people and hook you up into a low-hassle, fractional ownership arrangement. 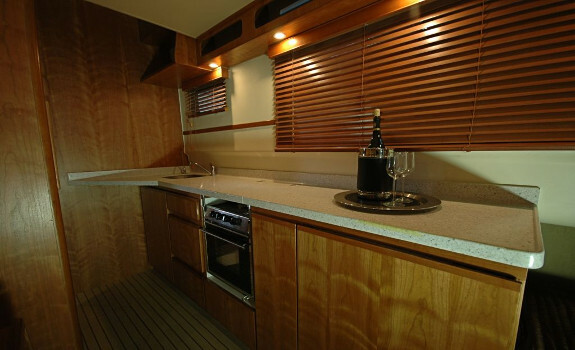 Some people enjoy everything about boating, including the maintenance, servicing, admin etc. that is needed to retain the asset value and keep the boat in tip-top condition for safe and comfortable use. However, many people don't. The "fractional ownership" model is a mature one that is used successfully in many different markets. Some of the largest charter fleets in the world are based on these models. Closer to home, you will be familiar with share-block and sectional title when it comes to part-ownership of fixed property. We use the best principles from sectional title, time share and company shareholding, all rolled into one standard way of part-owning the experience of a lifetime. 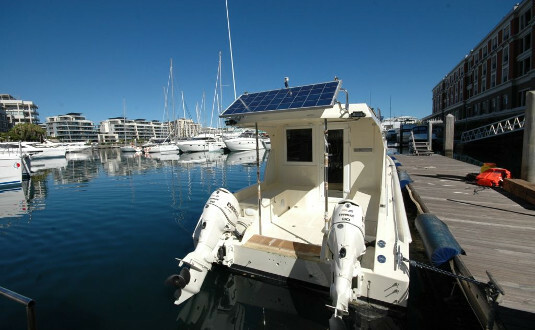 Experience boating without the hassle! Participation in the fractional ownership programme entitles you to a bundle of services that shout ‘convenience’. From routine maintenance, mooring, insurance and repairs to usage rosters, permits, storage of personal items, boat preparation before you arrive and clean up after you’ve left, its all managed for you. 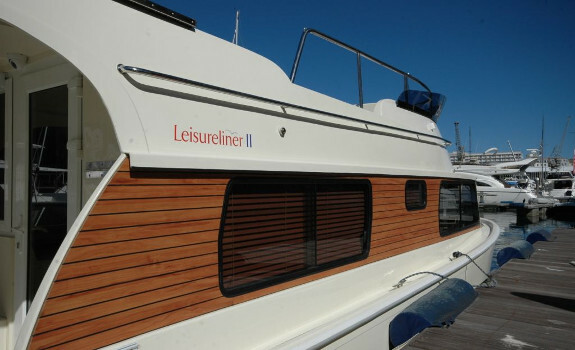 With services tailored to your needs, we can give you a boating experience that offers relaxation without the hassle.